Kantar Worldpanel reveals today there were 21 Fast Moving Consumer Goods (FMCG) companies reaching over 100 million urban Chinese households during the 52 weeks ending Oct 9th, 2015, with 11 of them being Chinese companies. P&G maintains its lead amongst all FMCG companies, by reaching 153 million urban families in the last 12 months. This was followed by Yili and Mengniu, two Chinese dairy giants. The top 3 companies attracted 95.5%, 88.5% and 88.2% of urban households respectively. In 2012, there were only 15 companies reaching more than 100 million families in China, indicating more companies are growing their buyer base either through organic growth or mergers and acquisitions. Jason Yu, General Manager of Kantar Worldpanel, commented: “Reaching more consumers proves to be the most effective means to gain market share globally. 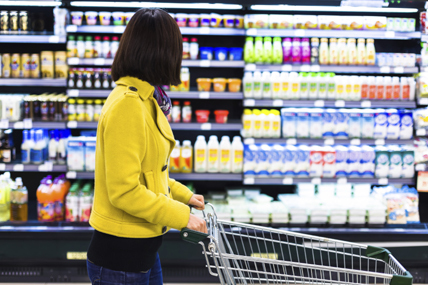 As the China market experienced continued deceleration of volume growth and reduced inflation, FMCG companies need to identify the best ways to attract new shoppers. Aside from mergers and acquisitions, we continued to witness some Chinese companies successfully growing their consumer base organically, by either expanding into new categories and new geographies, or leveraging emerging sales channels’’. 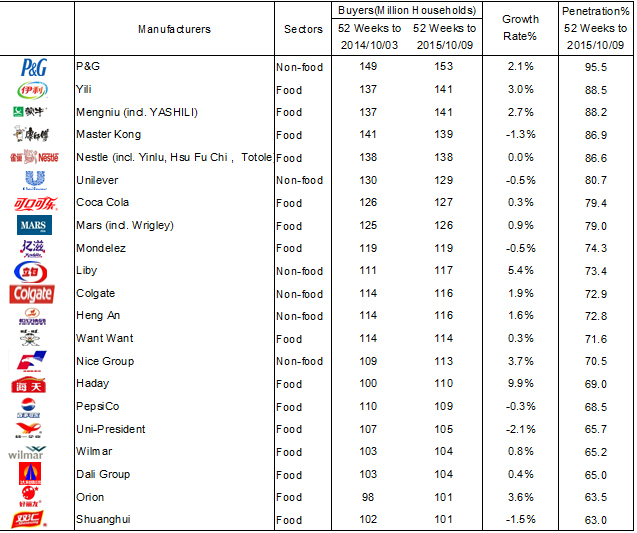 In food & beverage, Yili and Mengniu have overtaken Master Kong and expanded their shopper base by 3% and 2.7% respectively in the latest 12 months, on the back of strong gains through ambient yogurt products. Among all food players, Haday enjoyed the strongest growth rate by consolidating its position in the soy sauce market while rapidly expanding into the oyster sauce category where it attracted 70% of its incremental consumers. Orion, a Korean snack and confectionary giant, also made the list for the first time in 2015. In the non-food sector, while P&G and Unilever retained their lead, Liby and Nice Group reported more impressive gains of 5.4% and 3.7% in buyer base in the latest 12 months, benefiting from their growth in the buoyant laundry liquid category. Winning companies in China succeed by expanding into categories increasingly appealing to consumers. As health & wellness continue to top housewives’ brand purchase consideration, categories with distinctive health positioning in categories such as premium ambient yogurt, Lactobacillus drinks and protein drinks are still winning buyers despite the overall slowdown in the food & beverage sector. Yili and Mengniu grew their shopper base substantially, owing to the success of their “Ambrosial” and “Just Yogurt” lines which are directly competing with Momchilovtsi Yoghurt from Bright. Through heavy marketing investment in TV sponsorship and in-store promotions, both brands helped the companies to win 23.5 million and 17.2 million new families respectively in the latest 12 months to October. Similarly, Haday’s successful expansion into the oyster sauce market, which grew 18% year on year, proved to be the right move, as consumers in China are starting to use different seasoning sauces for specific cooking occasions. In the personal and home care sector, laundry liquid, facial skin care and make up remain growing markets. Liby, whose product portfolio covers 9 categories, saw 50% of its value growth from laundry liquid. The rising format helped Liby to recruit 4.5 million new families in 2015. Nice, on the hand, made the category more accessible to new consumers through its large refill pack innovation. One of the constant themes behind brand growth in China was geographic expansion. As the shopper base becomes more saturated in higher tier cities and coastal regions, many FMCG companies are deploying their marketing and sales resources in lower-tier cities3. In 2015, Orion saw its biggest shopper gain in counties, where 63.4% of the families purchased the companies’ product, while only 60.6% consumers did in 2014. However, unlike major multinational companies, Chinese players are also moving in the opposite direction by adding more consumers in first tier cities4 through strengthened brand equity and premium product lines. In 2014 only 66% of the families purchased Liby products in key cities and provincial capitals, while the penetration increased to 70%, much faster than in other city tiers, on the back of strong performance of its Complete Care laundry liquid and Kispa premium detergent. 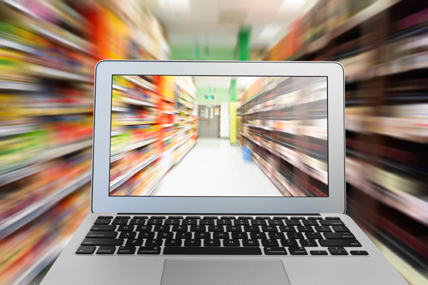 In the FMCG market place today, supermarkets, mini-markets and convenience stores significantly outperformed hypermarkets, while e-commerce continues to boom, with increased shopper penetration and frequency. In the 12 months up to 9th October 2015, hypermarkets grew by 5.3%, which is 3.5 points lower than supermarkets/convenience stores. 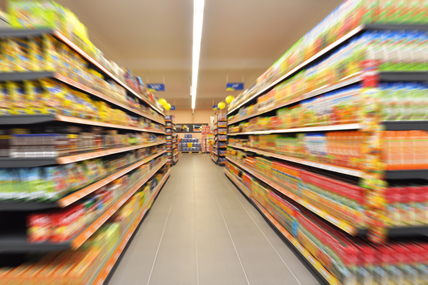 It is imperative for companies to adapt product offers and sales execution to the smaller format stores. According to Kantar Worldpanel, out of the 9 companies who achieved more than 1% growth in buyers, 6 of them reported stronger penetration growth in supermarkets/convenience stores than in hypermarkets. In the past 12 months, the e-commerce channel already attracted 40% of urban families to buy FMCG, with growth substantially outpacing all brick-and-mortar channels. 16.2% of the urban families bought the products from those 21 companies with more than 100 million buying families, up from 11.9% in previous year. In this rapidly emerging channel, P&G still leads, with 6.8% penetration in the latest year. Liby, Dali Group and Haday are the companies with the most rapid growth in e-commerce in buyer terms. 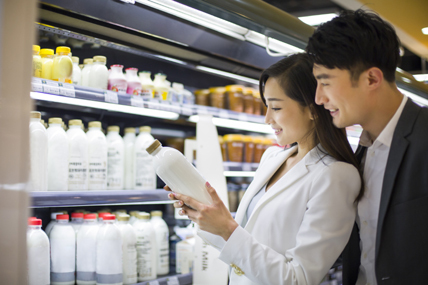 The 2015 China Shopper Report indicates that the growth opportunities in FMCG should be executed in the broader context of the fundamental focus on driving household penetration, which is the primary way to build big brands. Companies need to develop new innovations in adjacent categories, extend its shopper base across city tiers as well as make most of the growth in the emerging sales channels, in order to reach more Chinese families.